Creating vehicles for “Mad Max: Fury Road” began in 2009. Although the film was released in 2015. For example, it looks like this promotional vehicle Ford XB Falcon also known as the Interceptor in 2010. And it’s all the same, slightly modified Ford XB Falcon Interceptor in 2012. 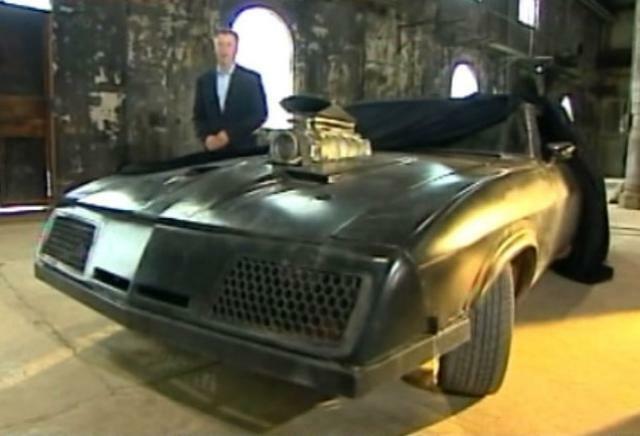 By the link you can read little more about who built the most bizarre cars for “Mad Max: Fury Road”. 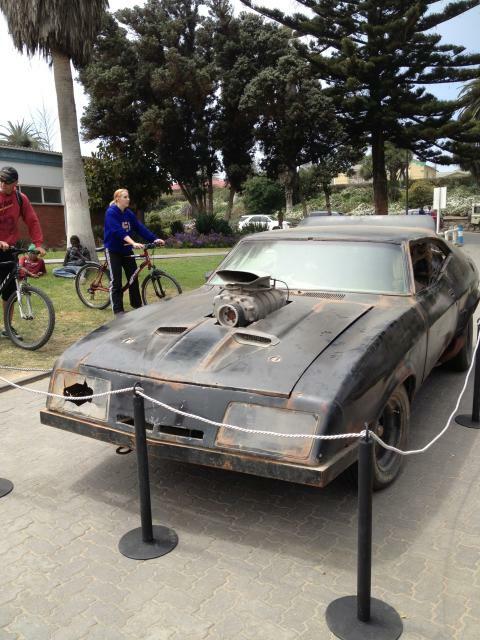 By the way, all cars shot in “Mad Max: Fury Road” were real. Is it morally wrong to destroy 230 cars to make a commercially successful “Furious 7”?